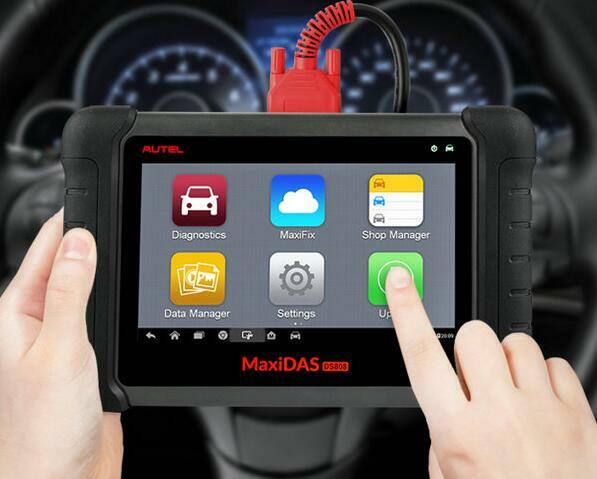 Autel MaxiDAS DS808 is a versatile diagnostic, diagnostic, read and error correction tool for over 100 American, European and Asian automakers. 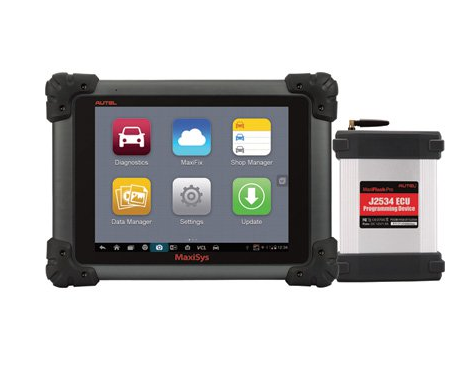 autel ds808 is a compact touch-screen diagnostic device that connects to vehicles via OBD II. 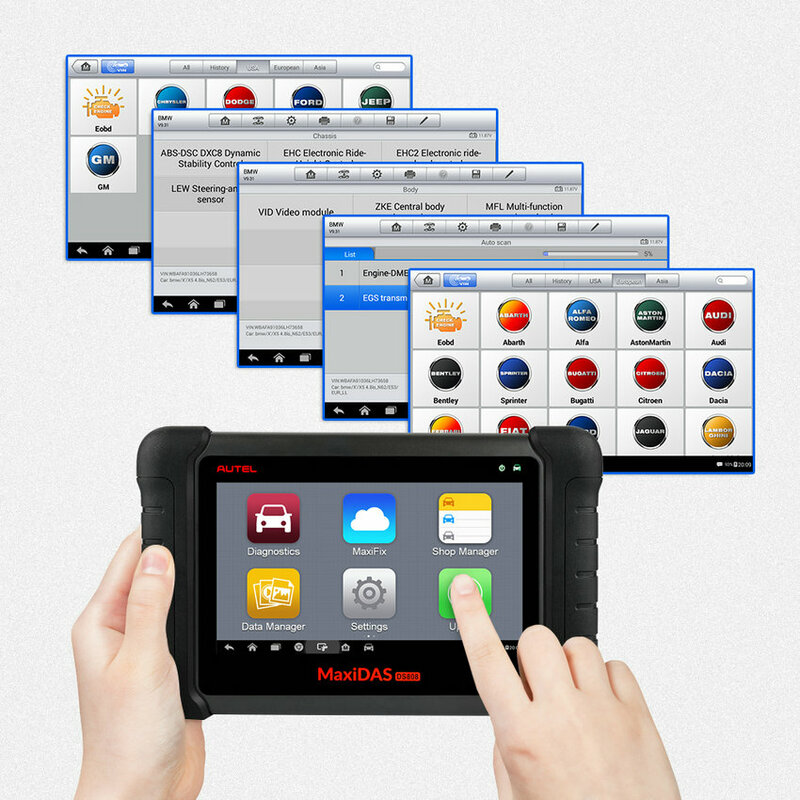 Autel MaxiDAS DS808 uses Android 4.4.4 KitKat, a Cortex-A9 processor (1.5GHz), a 7-inch capacitive touchscreen with a resolution of 1024×600, the device is installed. Remote monitoring support via Teamviewer, Shop Manager data management, online support via MaxiFix Cloud, email support, ultrafast wireless connectivity, online update, and more. 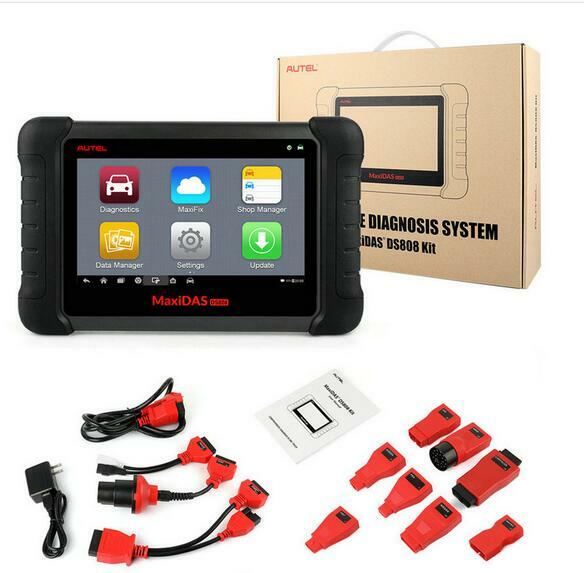 Autel Maxidas DS808 on OBD2 Support Customized Languages besides English and Spanish. If you need to change device languge, please send us serial number and your location first. And it will cost usd120. 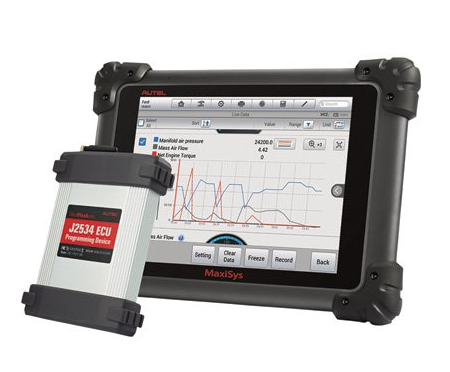 The Autel Maxisys Pro Diagnostic System is a complete OEM-level diagnostic system that enables the scanning of modules, including deep-system modules, on all domestic and most import vehicles from 1996 on. 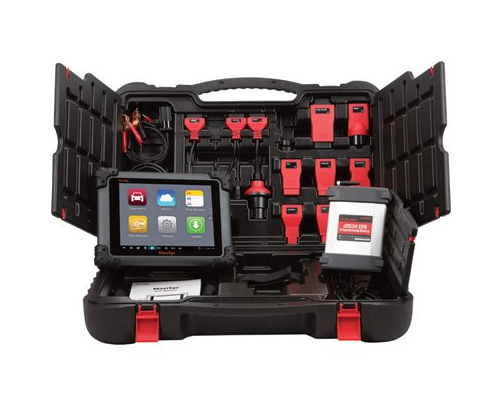 The A9 Quad-Core 1.4 Ghz processor-powered tablet includes a high-speed Bluetooth vehicle communication interface that can perform complete wireless vehicle diagnostics.